Good news! 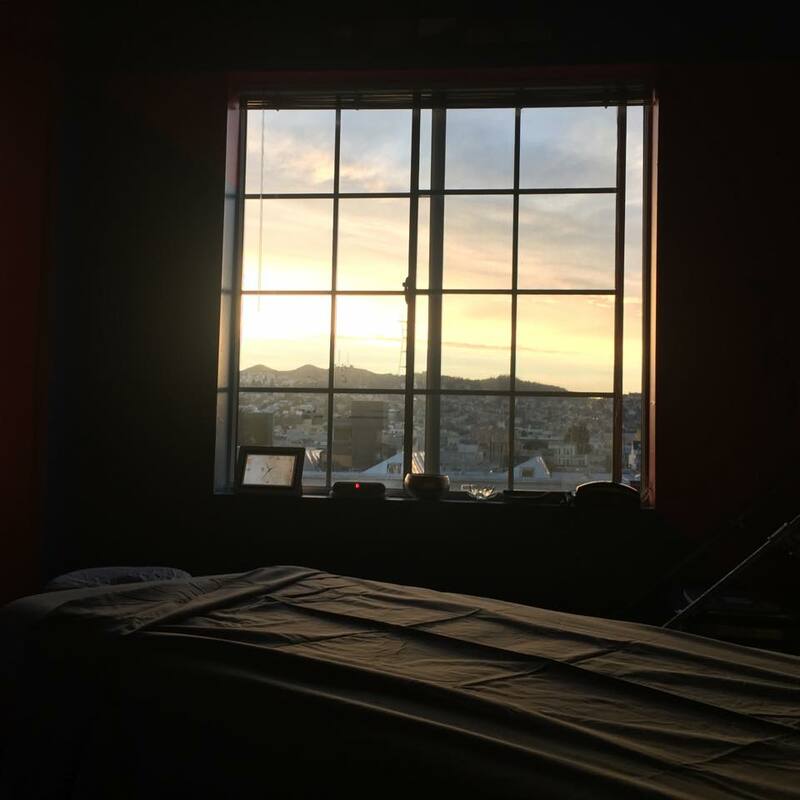 Body Awakening’s Studio will remain at ActivSpace! Outcall services are now available! We accept cash, check, Venmo, Square, and all major credit cards. 10% off when you purchase 6 or more hours of massage in advance. Massage Bank hours can be gifted to others, and do not expire. Massage Bankers get Fusion Massages at the custom massage rate. Members of Partner Organizations receive 15% off. Referral Bonus – Send someone our way and take 50% off your next session. Tell us if you walked, biked, or took Muni to your appointment – We’ll take $5-off your massage.